High-quality, professional installation is paramount to getting the most out of your sprinkler system. The real value of a professional sprinkler installation is the convenience, long-term value and, of course, the knowledge that your system will work long into the future. 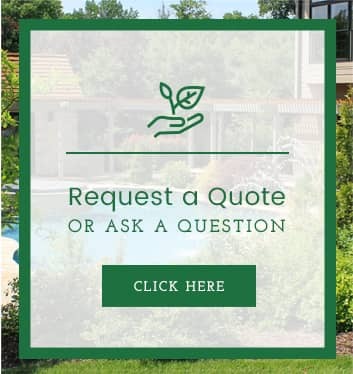 At Allen Outdoor Solutions, our experienced irrigation system installation experts take customer satisfaction seriously, working tirelessly to ensure your system is installed exactly the way it was planned—and that it works as intended for many years to come. Our sprinkler installation services are backed with some of the best warranties in the business—so you can be confident in the quality of our work. Allen Outdoor Solutions uses the highest quality product to keep your lawn looking fresh all summer long. We choose Hunter products for their warranties and high-quality and environmentally-friendly irrigation system. 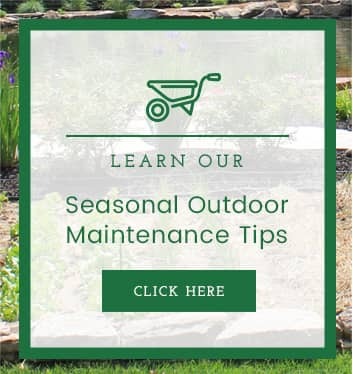 We choose the highest quality parts to install while selecting the irrigation system that best fits your needs all while staying within budget. Planning is the key to a successful irrigation system installation. We’ll determine how to best irrigate each section of your outdoor area, so it gets exactly the water it needs without over-watering. Once we’re finished with the installation, you’ll be able to immediately enjoy the benefits of your new irrigation system. At Allen Outdoor, you are our priority. Our team will come to your home or business and custom design a plan to meet your budget and scheduling expectations. 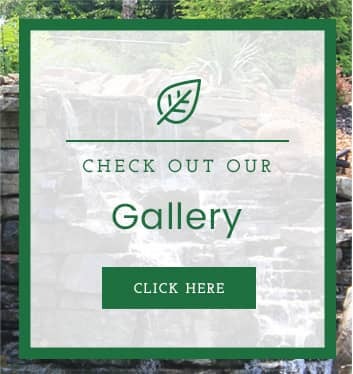 We are able to provide the quality you expect in the budget you need by considering everything from the soil type, topography, and sun/shade conditions. With more than 100 A+ reviews on Angie’s List, we’ve proven that client satisfaction is our top priority. Learn what it’s like to work with St. Louis’ best residential landscaping contractor. Call to set up a free consultation today!